Is it a squid? Is it a kite? Is it a triangle? We don’t know. It could be anything. 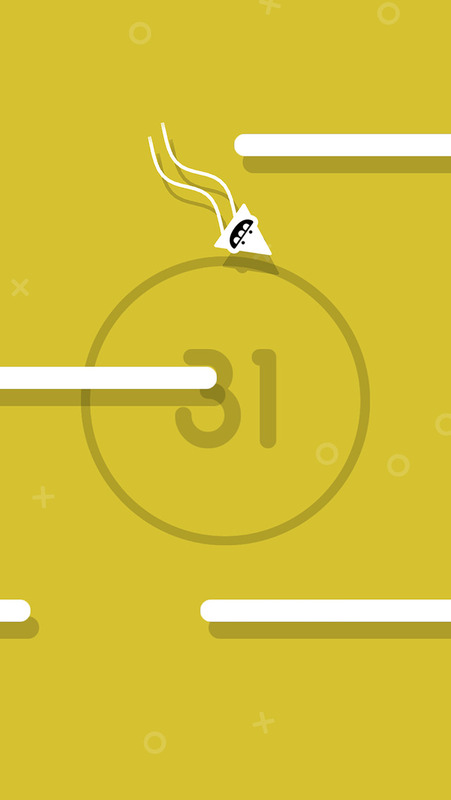 In Zoidtrip you have to take control of a triangle-shaped character with two floppy tails! Your goal is to go as far as possible to get a better score… and ultimately unlock new triangle-shaped heroes! 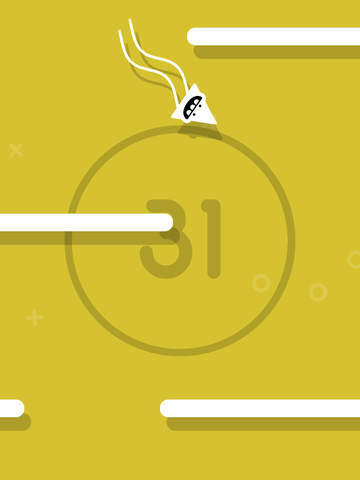 • One tap gameplay: tap the screen to change direction. 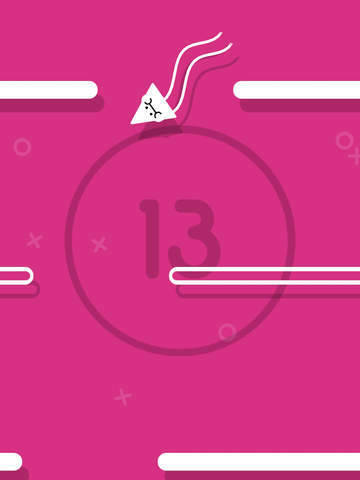 • Colorful graphics: a new color every time you play! 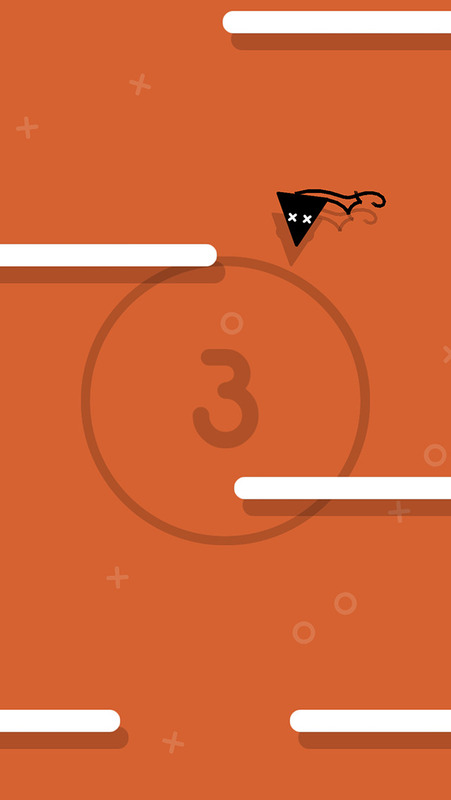 • Compelling progression: reach a new score or collect enough points to unlock new characters. 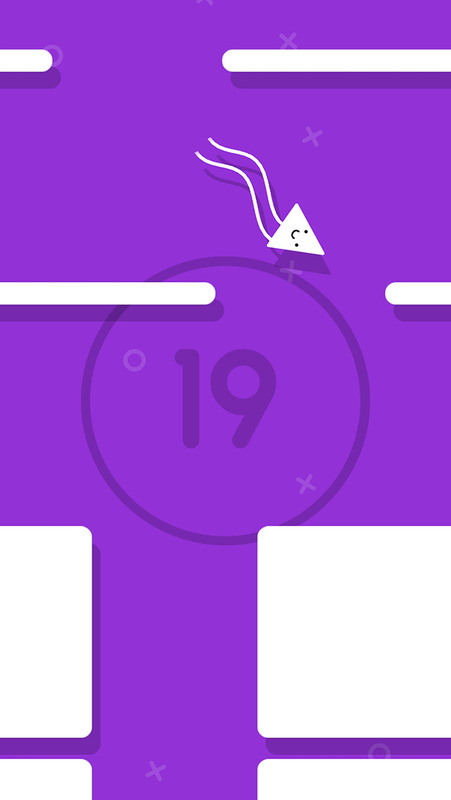 • Game Center: cool achievements and a leaderboard to challenge your friends! – New characters! Unlock more than 15 different Zoids!